MYOB have recently announced that as of 30th September 2019 they will no longer provide features, patches, compliance updates or product support for AccountRight Classic (sometimes known as v19) in Australia and New Zealand. I’ve often wondered when MYOB would cease to support the Classic version of AccountRight. We get a lot of enquiries from customers in Australia and New Zealand still using v19 which lacks the API functionality that we use with our FileMaker MYOB Integration solutions, so we’re pleased to see that MYOB will be ceasing support for v19 and encouraging customers to upgrade to the modern versions of AccountRight or MYOB Essentials that have cloud support as well as API support. For customers still using AccountRight Classic/v19 who upgrade to AccountRight 2018 or MYOB Essentials you will now be able to take advantage of many new features and you will also be able to integrate AccountRight or Essentials with your FileMaker solution in ways that were not previously possible. AccountRight Classic used ODBC to interact with AccountRight which had a number of limitations. For example you were limited to creating Windows-based applications that were primarily desktop bound. With the new AccountRight Live API, it’s easy to create applications using any programming language, for a variety of platforms, including Mac and Windows, as well as for devices runinng iOS, Android and Windows Mobile operating systems. If you’re planning on upgrading from AccountRight Classic to either AccountRight 2018 or MYOB Essentials and you need to replace your existing ODBC integration or would like to discuss how you can integrate your FileMaker solution please get in touch to arrange a free consultation and discuss your requirements. fmSMS – we have sent messages from multiple SMS Gateways, checked Account balances and checked the status of sent Messages successfully. If you encounter any issues with any of our products and FileMaker Pro v16 please let us know. We’ll be writing more articles about some of the new features in the FileMaker v16 platform over the coming weeks – you can subscribe to our newsletter to be notified when they are released or follow us on Twitter or Facebook. 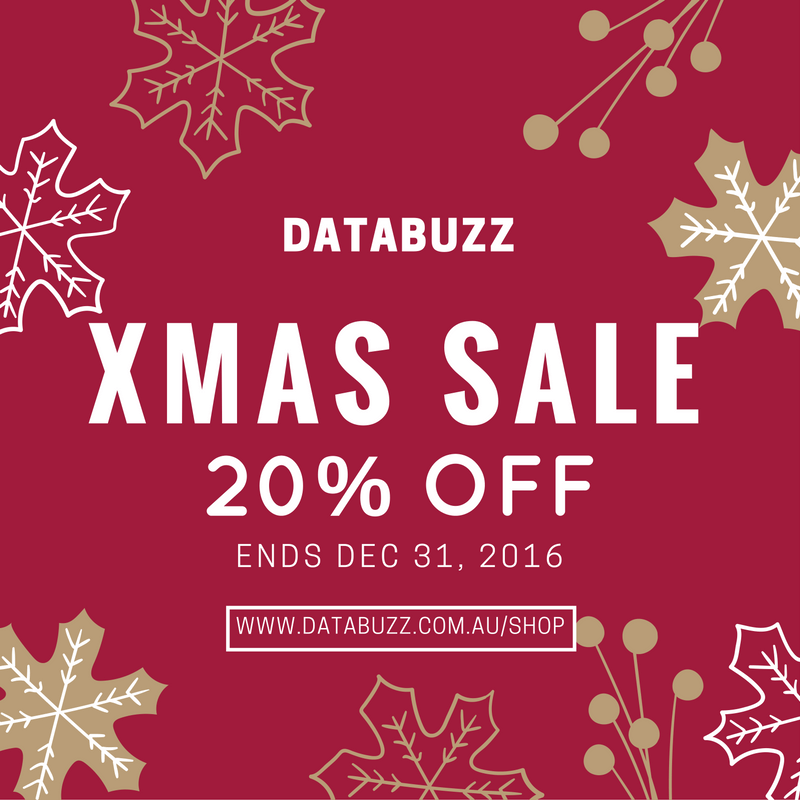 The sale runs until the end of the day on the 31st December, 2016 (Australian Eastern Daylight Time). The start of a new financial year is a great time to assess how your business has performed over the previous 12 months and start making plans for the next financial year. It’s also a good time to assess your business processes and put in place systems that help streamline the way your business works and contribute to the bottom line in the next fiscal year. For Australian businesses the new financial year starts in a few weeks (1 July), for New Zealand and the United Kingdom is was on 1 April, for Canada it was 1 January and for the United States it was 1 October. If you’re planning to make any changes to your accounting software and systems the start of a new financial year is the perfect time to implement these changes. You can use the weeks (and months) leading up to the new financial year to decide on any changes you wish to make, then develop and test these changes during the end of the current financial year before going live at the start of the new financial year. If you can’t wait for the start of a new financial year the start of a new quarter is usually the next best time. does my Customer Relationship Management (CRM) software “talk” to my accounting software? are my staff doing double data entry of Customers, Invoices, Payments etc in my CRM and my accounting software? if I could eliminate any double data entry would that free up my staff to work on more productive tasks? The ability to integrate CRM software with Accounting software has become much easier thanks to the rise of APIs. An API is an Application Programming Interface that a company makes available to other software developers – essentially it is a series of instructions for what you need to do to get your software talking to their software. In the small business space accounting software vendors such as Xero, MYOB and Saasu all provide well documented and reliable APIs that you can use to integrate your CRM software with their accounting software. Having an API allows the accounting software applications to create an ecosystem of “add ons” that extend the functionality of usefulness of the accounting software, for example having transactions from a point of sale system automatically uploaded to the accounting software at the end of the day or being able to accept online payments for an invoice. Having implemented a number of FileMaker/CRM and accounting integrations over the past 3 years we’ve seen the benefits first hand. One customer that processed hundreds of sales every fortnight has now freed up 1-2 hours of time each day for staff that were responsible for the double data entry of invoices. Now they enter the sale once into FileMaker, click a button and a few seconds later get confirmation that the invoice has been uploaded. That saves around 5-10 minutes of data entry time per order – multiple this by tens or hundreds of orders and you can see the time savings add up quickly. 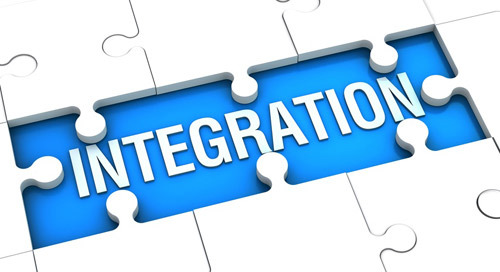 A typical integration usually takes around 4-8 hours – in that time we can have your FileMaker system authenticating with your accounting software, uploading Contacts, Invoices, Payments and more. Imagine how much time and money your business could save by integrating your CRM with your accounting software. Sydney, Australia – May 17, 2016 – Databuzz today announced fmAccounting Link (MYOB Essentials Edition), a FileMaker solution that integrates with the MYOB Essentials Accounting Software. fmAccounting Link (MYOB Essentials Edition) allows you to upload and download data between your FileMaker solution and MYOB Essentials, the easy online accounting that has everything your clients need to take care of business, including payroll. fmAccounting Link (MYOB Essentials Edition) removes double data entry and human errors saving your company significant time, money and hassle by automating the exchange of data between FileMaker and MYOB Essentials. fmAccounting Link (MYOB Essentials Edition) is completely unlocked allowing you to integrate it into your FileMaker solution. You can copy and paste examples showing you how to authenticate with the MYOB Essentials API and upload Contacts, Invoices, Payments and more at the click of a button. fmAccounting Link is available in a number of licenses: Company, Vertical Solution and Developer. It is available now from the Databuzz website at http://www.databuzz.com.au/fmaccounting-link-myob-essentials-edition/. Workgroup Licenses start at AUD $495.00. fmAccounting Link (MYOB Essentials Edition) requires FileMaker Pro v12, v13, v14 or v15 and a subscription to MYOB Essentials. About Databuzz: Databuzz is a long standing member of the FileMaker Business Alliance. We have been developing and deploying FileMaker solutions for clients in Australia and internationally since 1999. Our clients are individuals, small-medium businesses, government agencies and multi-national corporations. Databuzz was founded by Andrew Duncan, a Certified FileMaker 14 Developer. For more information please visit our website at http://www.databuzz.com.au.